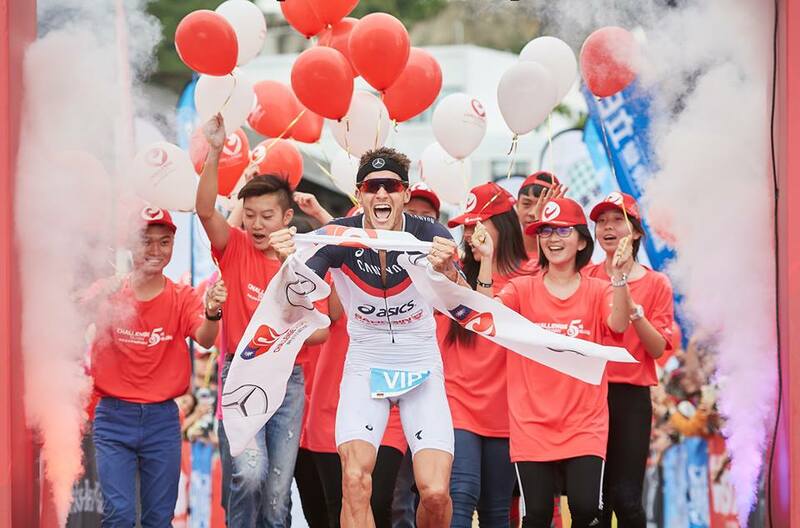 With CHALLENGEMELBOURNE approaching this Sunday, April 14th, it’s going to be an exciting race for both athletes and spectators: A remarkably strong pro field will be on the starting line, with each and every athlete prepared to go all out and claim victory. 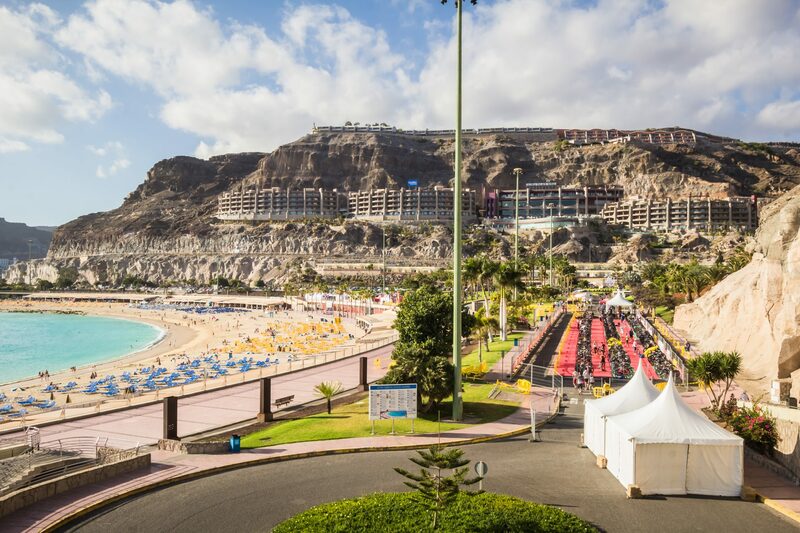 Of course it’s not just the strong pro field that makes this event so attractive, but also the incredible venue where this race takes place. 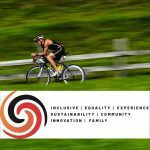 They’re all going to be racing at this fabulous event in the spectacular surroundings of Melbourne, the renowned sporting capital of the world and the first long-course triathlon to be held in the inner city region of Bayside. 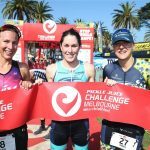 CHALLENGEMELBOURNE features a 1-lap protected ocean swim in Port Phillip Bay, a 3-lap bike ride on the picturesque and famous Beach Road followed by a 3-lap run overlooking the bay. The course is flat and therefore very fast. 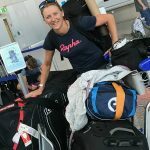 In the women’s race, it’s likely to be the Czech athlete Radka Kahlefeldt, who’s in with one of the best chances to claim victory in Melbourne. She’s ‘on fire’ right now with numerous wins under her belt this season already. 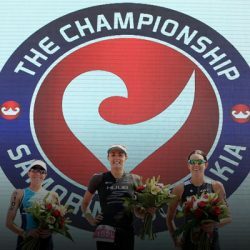 For Kahlefeldt, CHALLENGEMELBOURNE is one of the most important races this season and she’s eager to continue her success. 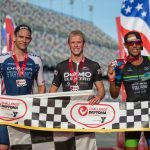 CHALLENGEMELBOURNE is one of the last races to qualify for CHALLENGEFAMILY’s THECHAMPIONSHIP, which will be held on June 2nd in Samorin, Slovakia.